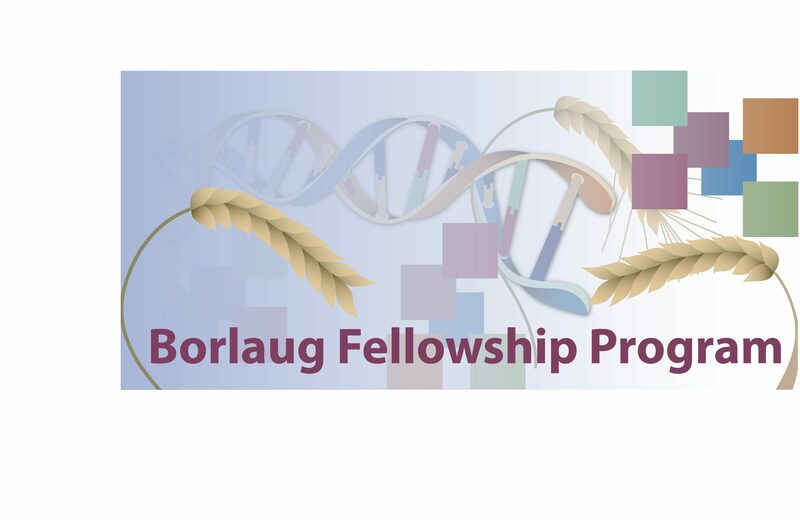 Borlaug fellows are generally scientists, researchers, or policymakers who are in the early or middle stages of their careers. Cada colega trabalha um a um com um mentor em uma universidade, centro de pesquisa ou agência governamental dos EUA, geralmente por semanas 8-12. The U.S. mentor will later visit the fellow’s home institution to continue collaboration. Fellows may also attend professional conferences and events within their field, such as the annual World Food Prize Symposium. The Borlaug Fellowship Program honors Norman E. Borlaug, the American agronomist, humanitarian and Nobel laureate known as the “father of the Green Revolution.” Since the program’s inception in 2004, approximately 800 fellows from 64 countries have participated in research and training focused on a wide array of agriculture-related topics, including agronomy, veterinary science, nutrition, food safety, sanitary and phytosanitary issues, natural resource management, agricultural biotechnology, agricultural economics, and agricultural policy. By improving participants’ understanding of agricultural science, the program helps foster science-based trade policies that improve international market access for U.S. agricultural products. Demonstrar sua intenção de continuar trabalhando em seu país de origem depois de completar a bolsa. artigo anteriorPrêmio Dan David / Bolsas de Estudo 2018 para Estudantes e Pesquisadores em todo o mundo.